After direct selection process and negotiation on 22 November 2018, Lemtek UI was appointed by PT PHE ONWJ to carry out Specialty Study, Research & Integrity Assessment. The total budget of this blanket contract is 9,8 billion rupiah and will be executed for two years. 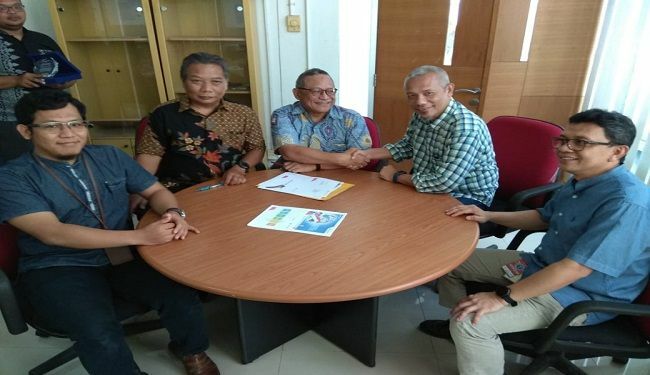 The contract has been signed by Ir Siswantoro M Prasodjo as General Manager of PHE ONWJ and Dr Hery Fuad as Head of Lemtek UI. The scope of works included: offshore structural integrity evaluation, cathodic protection analysis, pipeline/riser study and defect analysis, corrosion root cause and failure analysis, corrosion coating study, material selection, oceaneering, solid and fluid mechanics, heat transfer analysis, power study, energy efficiency audit, electrical integrity and reliability study, instrumentation study, risk analysis, laboratory testing and modeling, geotechnical survey and analysis and etc. 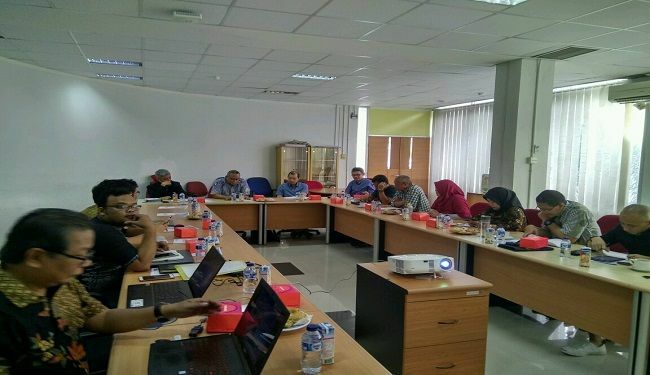 On 21 December 2018 PHE ONWJ and Lemtek UI conducted a kick off meeting at Engineering Center FTUI Depok. 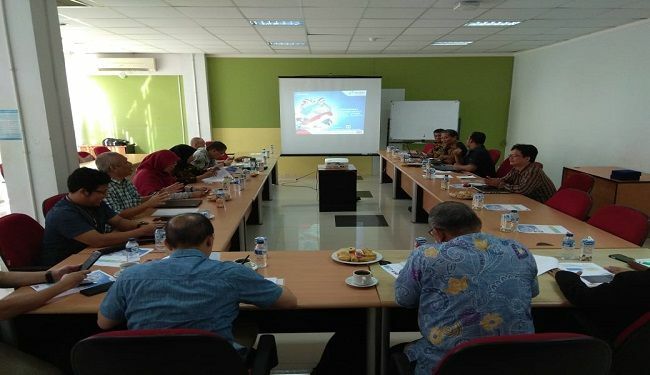 The meeting was attended by team from PHE ONWJ represented by Ir Yuyung S Girindra, Ir Andri Gunari, Ir Muchtarus Bahroinuddin and from Lemtek UI represented by Dr Hery Fuad, Rully Andhika MT, Ir Endang Kusmana, Budi Wibowo SS and Herlambang.